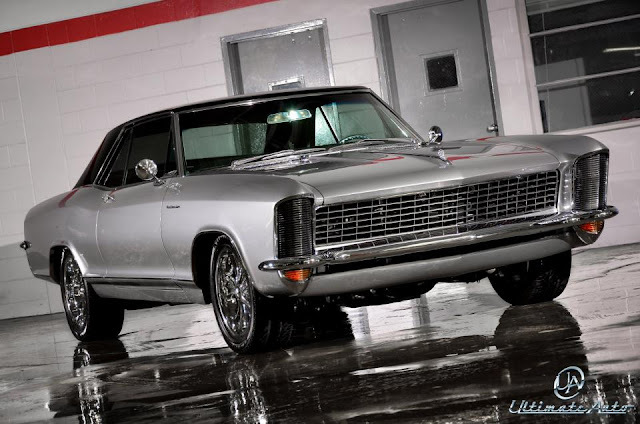 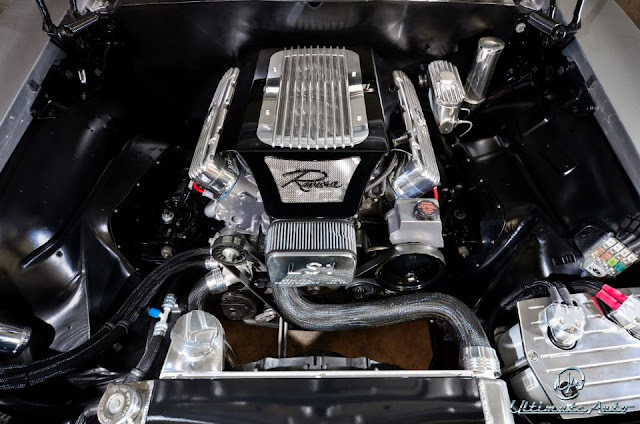 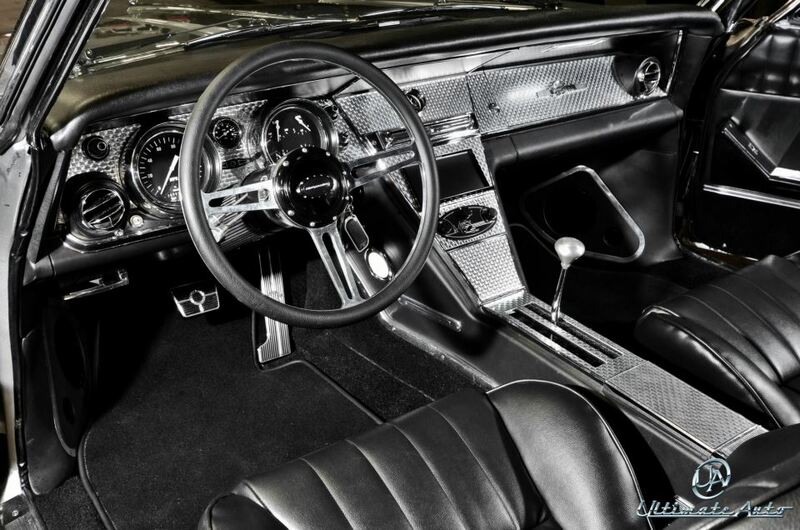 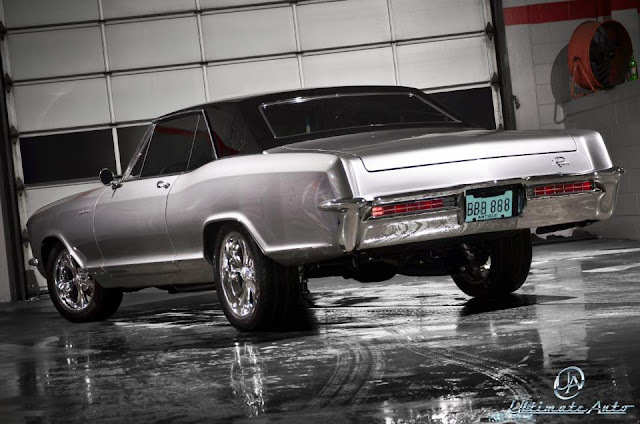 The guys of Ultimate Auto released photos of a 1965 Buick Riviera. 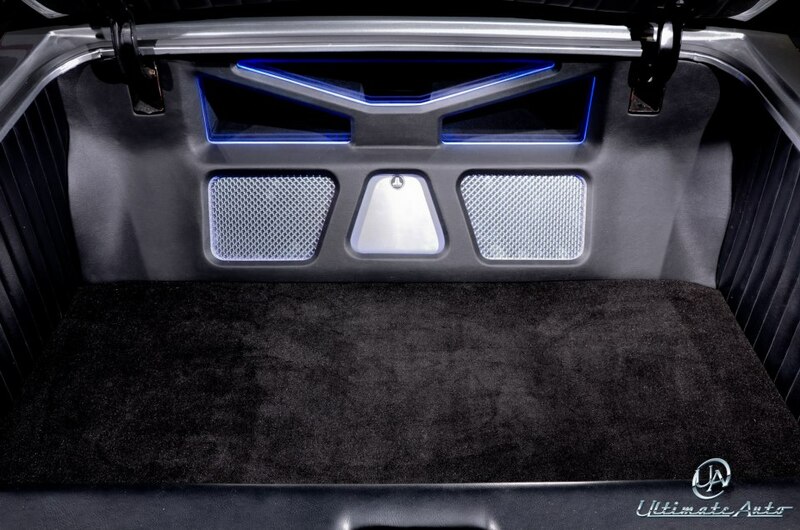 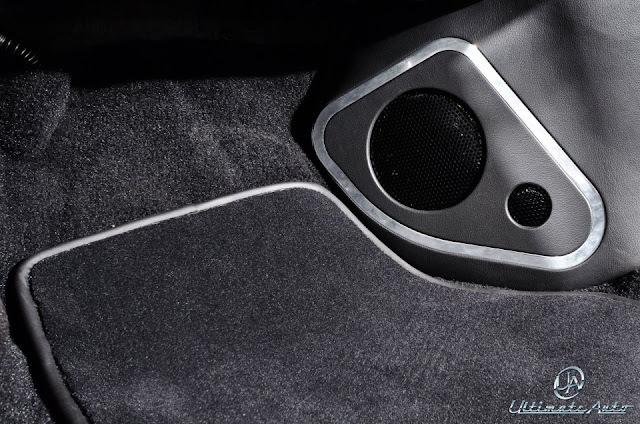 According to UA, the interior has been completely updated with a JL Audio sound system featuring C3 components, an HD amp, and two 8W3 subs in a custom bandpass box. 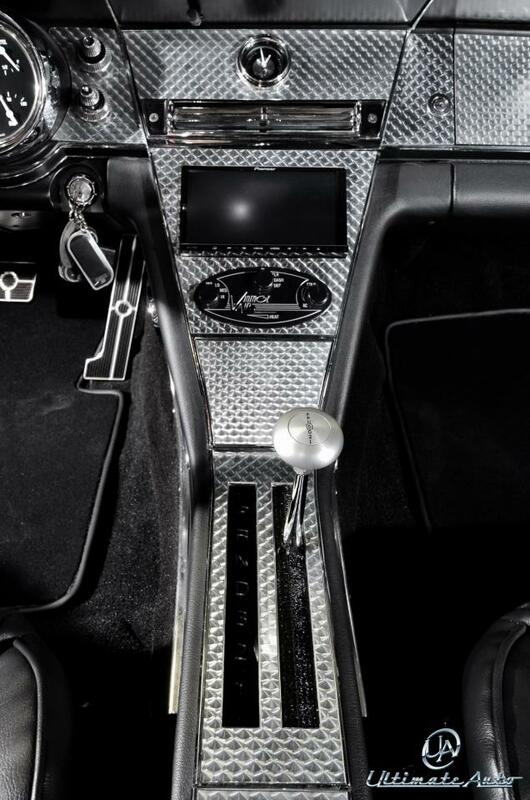 Custom trimed aluminum inserts on the dash, with all modern controls and instruments. Modern seats wrapped in traditional style upholstery provides hours of safe and comfortable cruising. 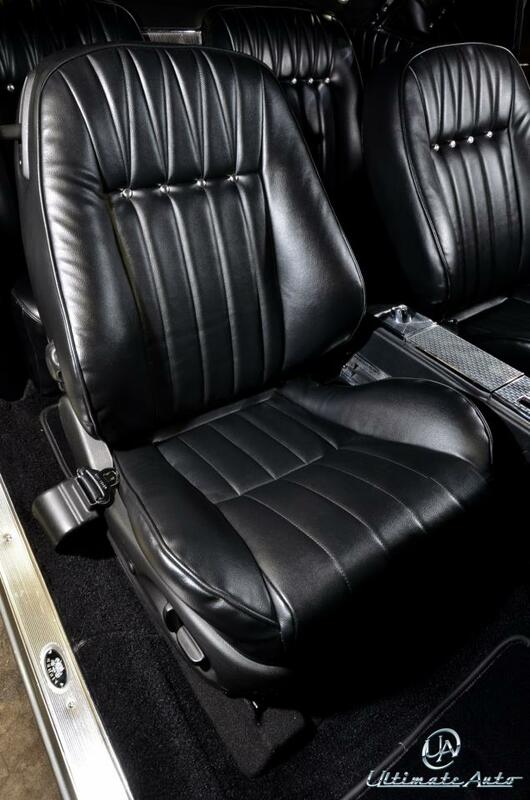 LED lighting throughout, electronic parking brake, electric power boost brakes, and a whole lot more upgrades that make this Riviera the perfect fix of old school and new school.